Not sure about this one. Way too sweet for my liking. My wife came home with an idea for a good afternoon - and it was! Last of a limited batch. This was sublime. Wonderful circus notes. 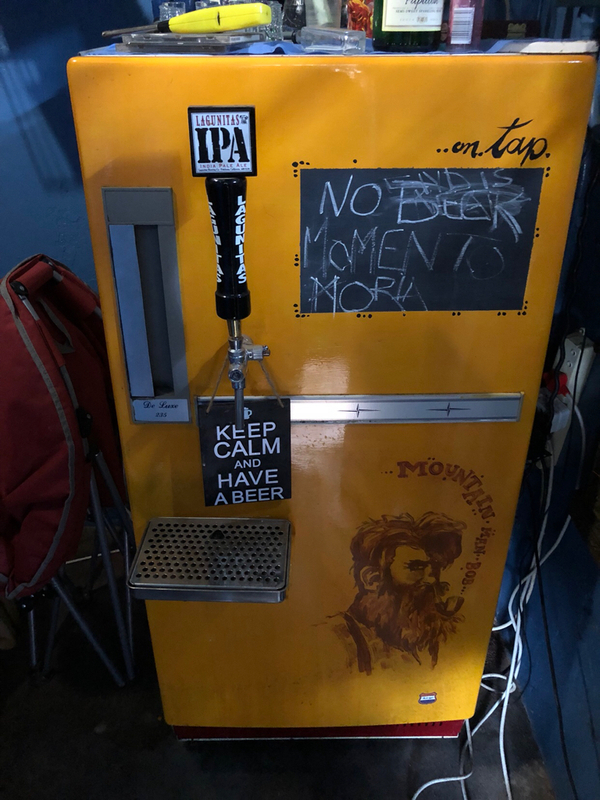 Is your new beer available? Arty Farty afternoon comes to an end, back on the regular brew bru! That would seem about right! Yeah, has been since last week. Still needs some time, but it's turning out to be great. Quite close to what I'd hoped I'd achieve. ^^ What style is that? A modified Irish Dry Stout. I added coffee, cacao and a light dose of lactose. 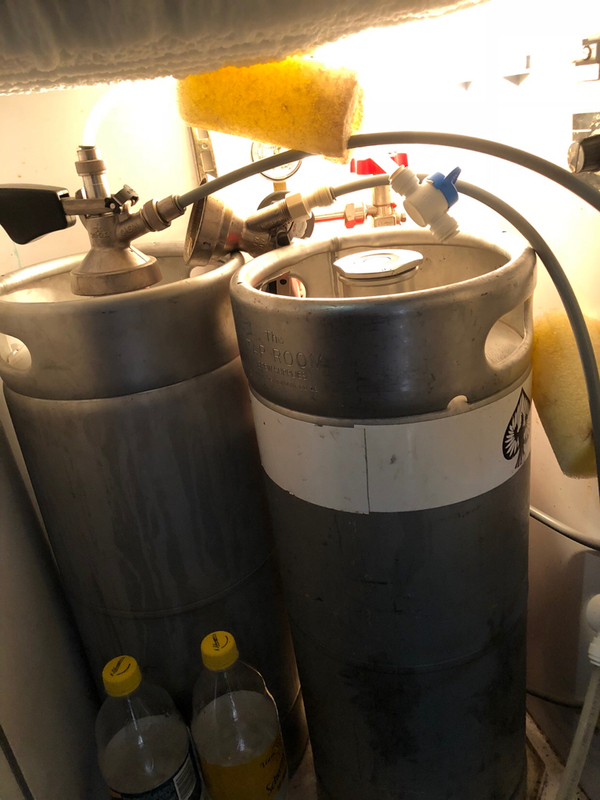 Turned it into my own dark chocolate milk stout. Tastes like dark, high-cacao content chocolate. Think Lindt 85% or something like that, with a strong hoppy kick. Added to the list of regulars. 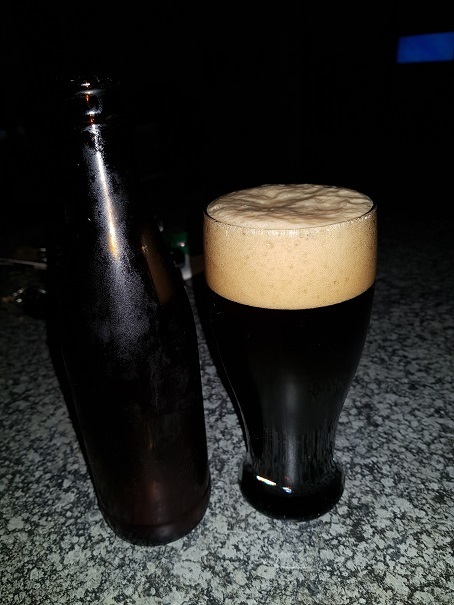 Anyone seen the Franschoek Brewing Co barrel aged stout that's out?